Weight: 5.2 Oz., Diameter 49mm, Length: 6 7/8 In. 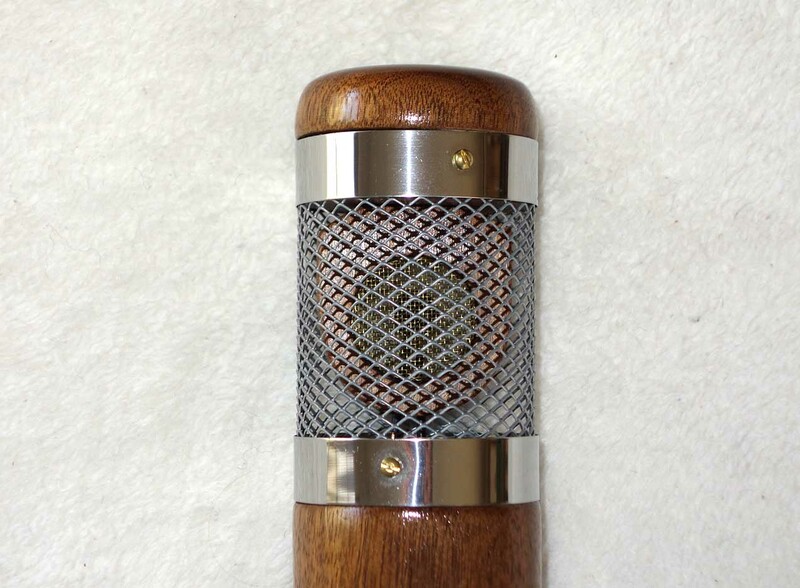 Up for sale is a brand new WildWood Marvel, which is an cardioid condenser built using a hand-made wooden mic body, with an open head grill for a natural sound which excell on acoustic instruments. 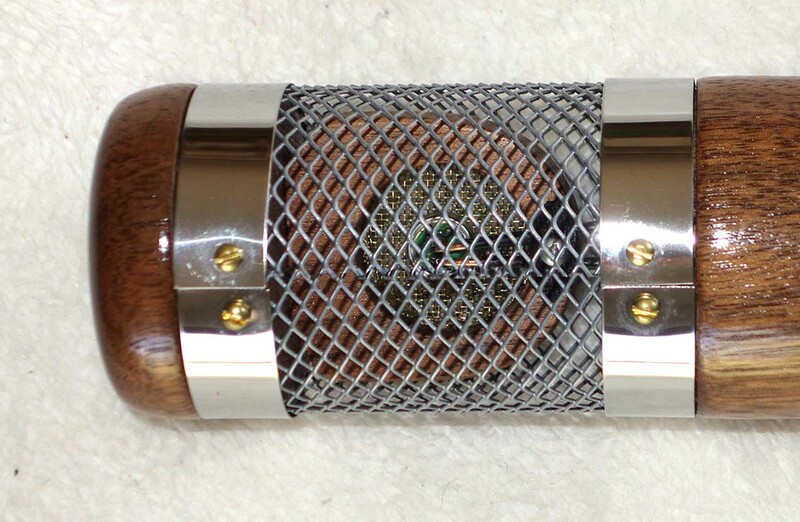 These mics are the antithesis of a standard production mic, as each mic is unique, in that it is built out of different hardwoods, so that each mic is one-of-a-kind. 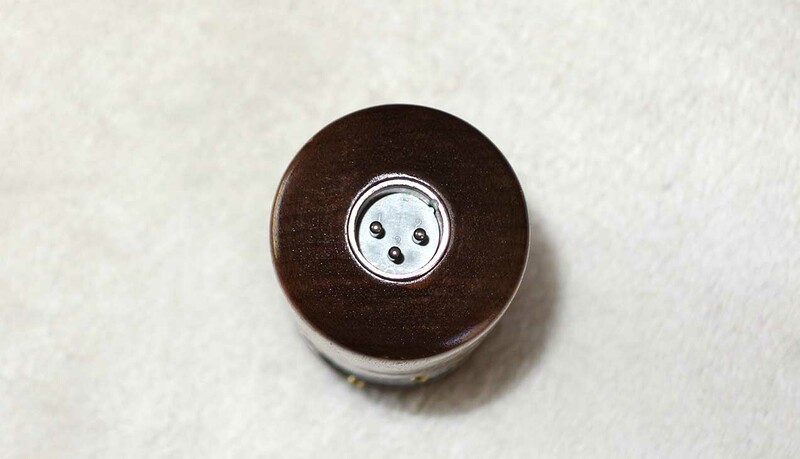 The WildWood mic line no longer being manufactured, but we have the entire remaining factory inventory available, so this is a rare opportunity to get your hands on one of these fantastic hand-made mics at close out prices. 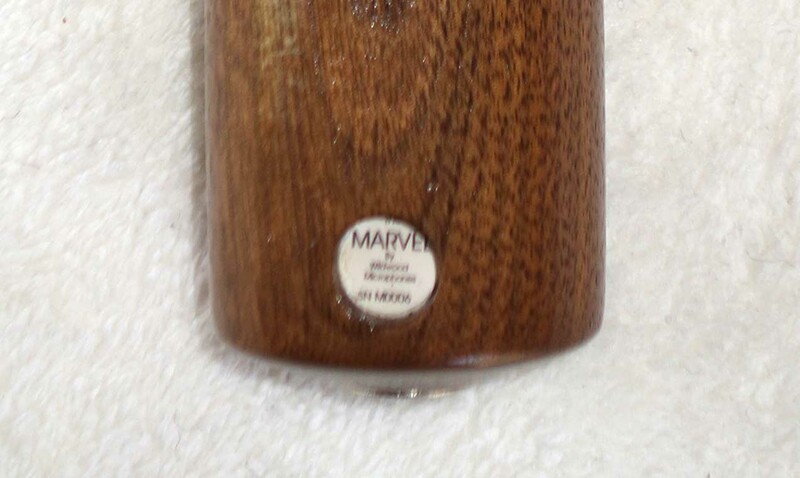 The Marvel formerly sold at $650 retail, so this is now available at a price even below the original dealer cost!! Please check our OTHER LISTINGS IN STOCK for more WildWood mics (scroll for * SOLD *), as well as Pro Audio gear, electric guitars, Ameritage Pro Guitar cases -- and we are the world's leading manufacturer of 10-String Classical Harp guitars, with over 500 guitars sold during the last 10 years. Thanks for looking!! !